Asphalt pavement is a permanent resource that will never be consumed, and because it will never be burned for fuel, it will never emit greenhouse gases. Scientists call this "carbon sequestration." In addition, the asphalt cement - the black, glue-like substance that holds the road together - can be reactivated over and over again through reuse and recycling. Learn more. 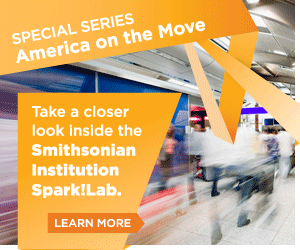 See how we got here and explore how transportation shaped our lives, landscapes, culture, and communities. 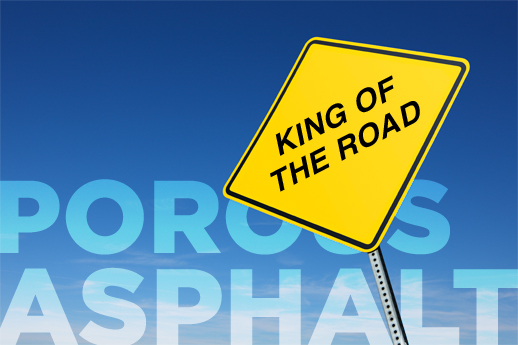 Porous asphalt is an all-natural material using rocks glued together with asphalt cement, like most standard roads, but with one difference. Asphalt pavements are America's #1 recycled product. Go inside an aphalt plant. The mother ship for all things asphalt. 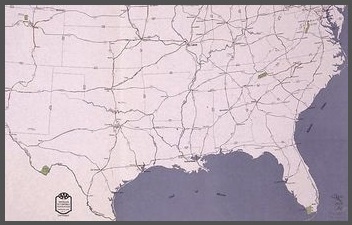 The Road: It's where the jobs are. The future of asphalt revealed.